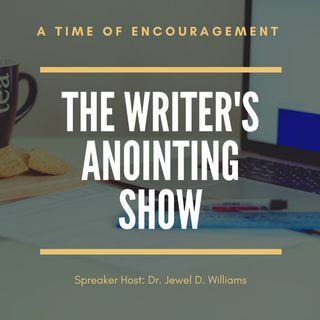 The writer's anointing show is here to encourage you, pray for you, and help you understand you were create for more. Are you perfecting your craft? Dreams and visions - Write it!